Graphite, Lamp Black, Black Pepper? 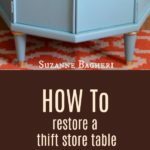 I just stumbled upon a great piece at the thrift store and I will share it on Monday – I actually have a few “new” pieces to share! 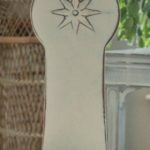 I’m thinking of painting it in black and that got me thinking about the different types of black paint and which one to use. So many choices! My first black piece was the Midnight Sideboard painted in General Finishes Lamp Black. 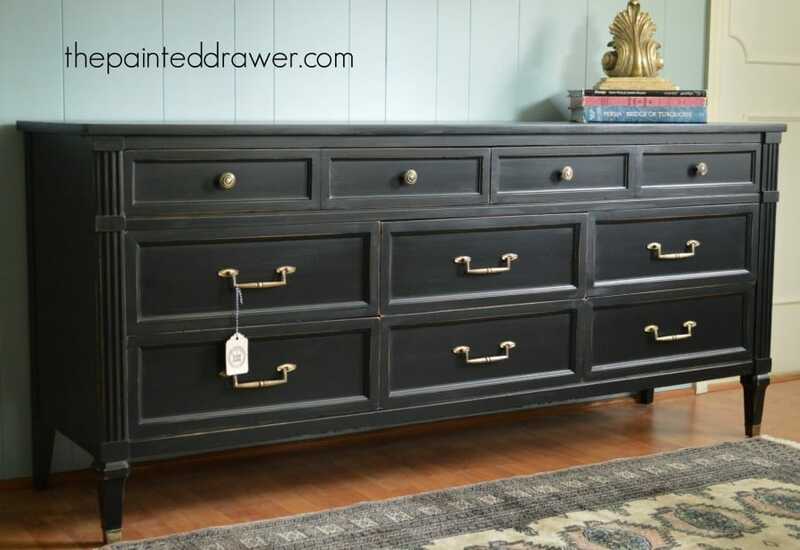 A few coats of black turned a vintage piece into a modern beauty using this acrylic based milk paint that gives such a fantastic “Pottery Barn” finish. 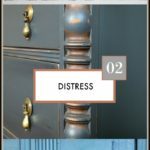 I don’t typically distress my GF milk paint pieces very much. Just the edges to give interest. 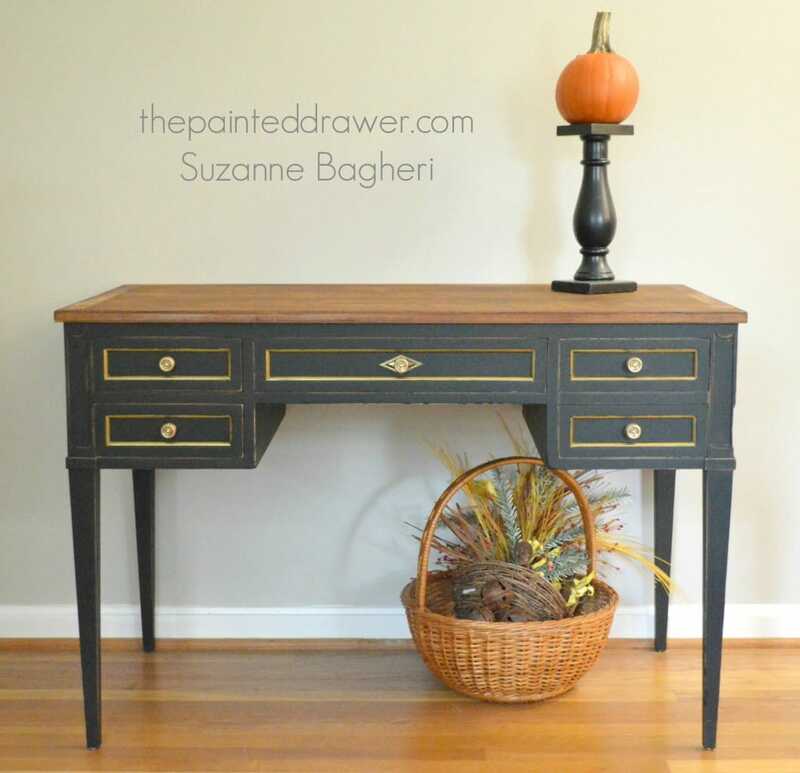 GF Lamp Black milk paint was also used on this Vintage Desk makeover. I love the modern look of the black and gold. 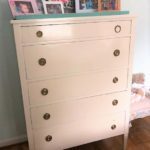 Another great example of Lamp Black is the Dresser Gone Glam. 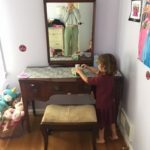 I love, love, love this makeover! 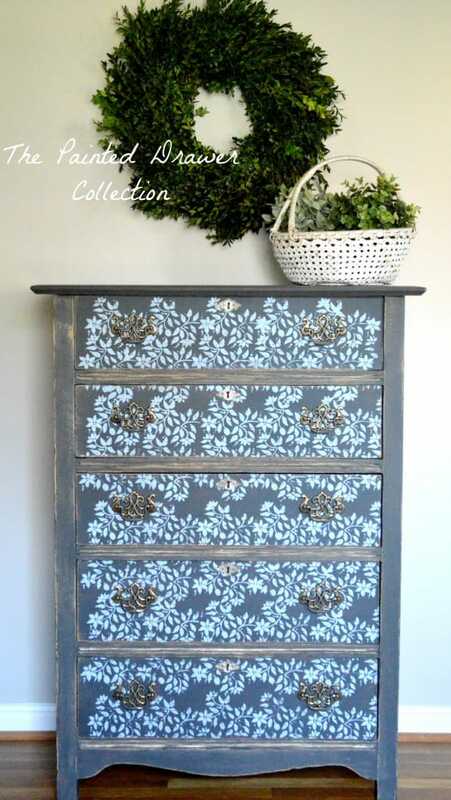 Again, the milk paint gave this old piece such a fantastic modern vibe. 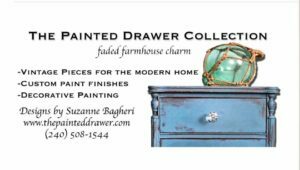 There are many differences between General Finishes acrylic milk paint versus chalk paint. 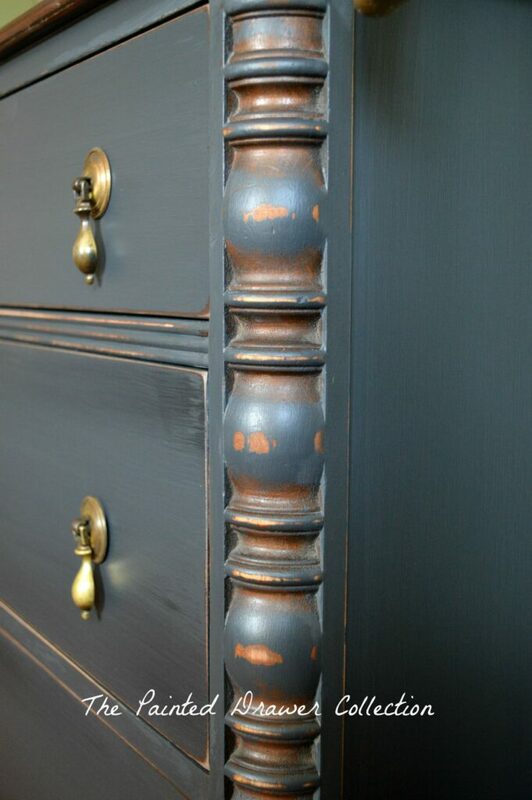 The GF milk paint is more diluted and has a sheen to it (especially if sealed with a satin topcoat). 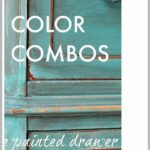 Chalk paint is thicker, easier to mix with other colors and distress and has the flat, chalk paint finish. 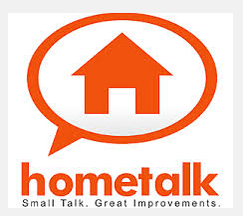 Both styles of paint do not require a primer or sanding prior to application and both need to be sealed with the appropriate topcoat. 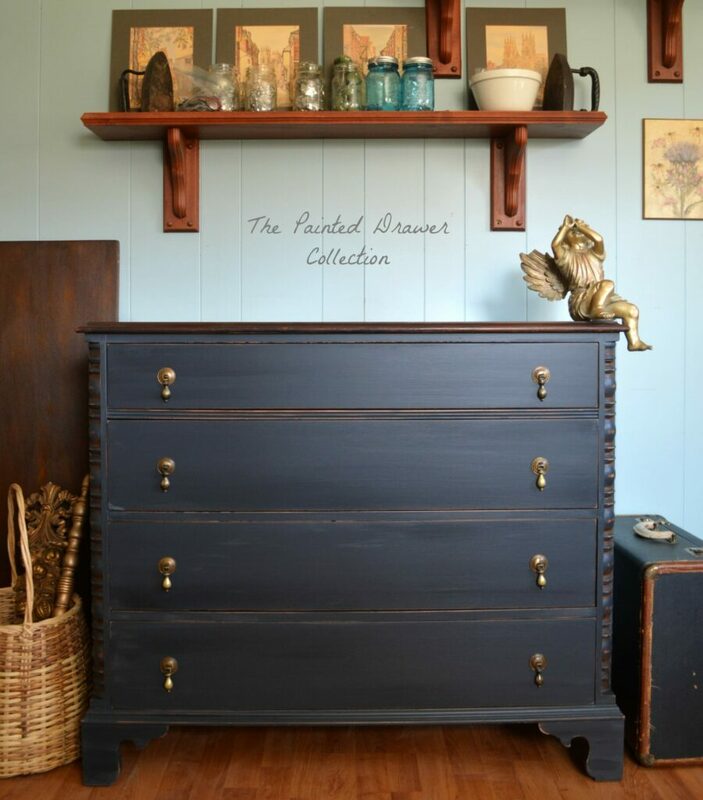 I think you will see a difference in the finish from the more modern look of the Lamp Black milk paint in the pieces above versus the flat, chalk paint finish below. 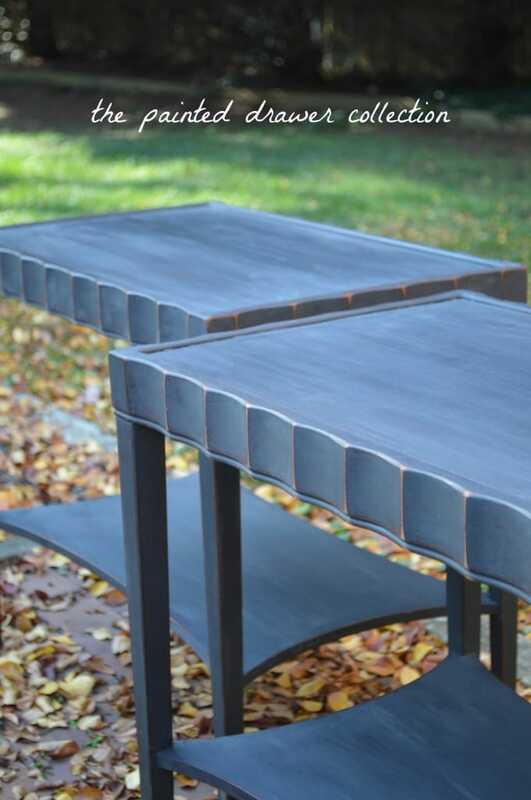 I have used Annie Sloan Graphite on a pair of vintage tables. 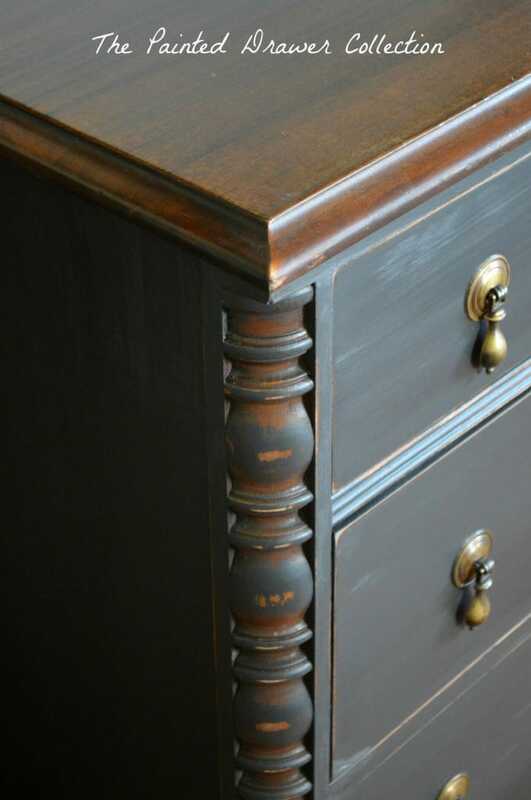 It created a smoky finish which is lovely and for me, I think it looks best on furniture that you want to create an aged finish on. 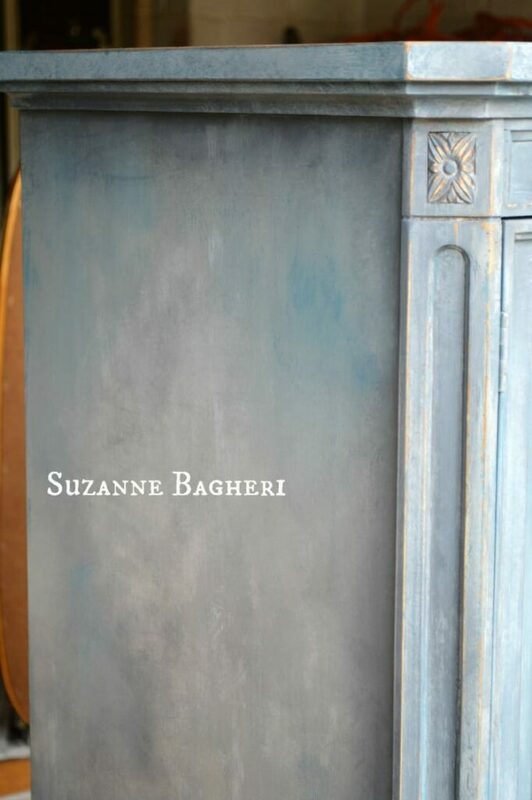 I used Annie Sloan Graphite mixed with other colors to create a very aged finish on the Aubusson Armoire. 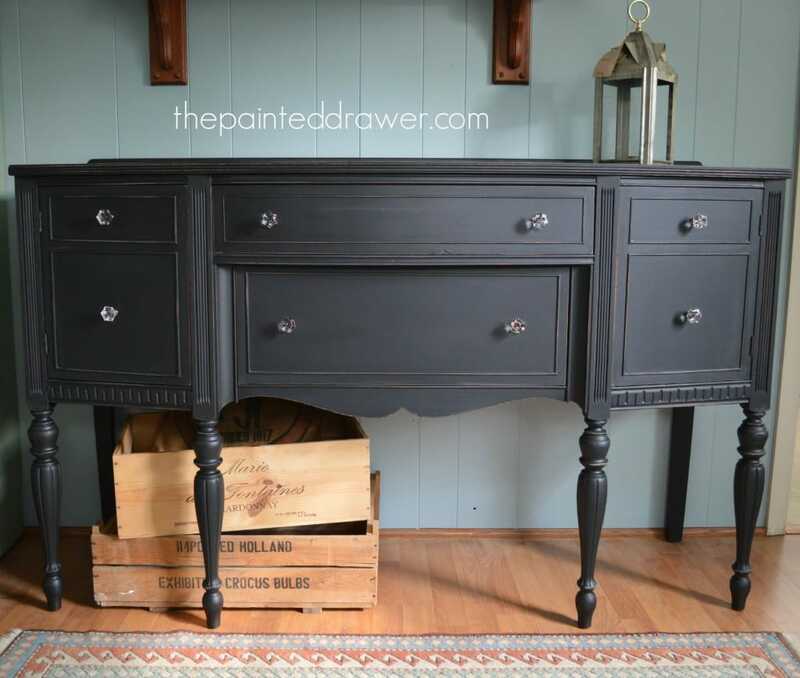 Graphite is the base color on the Stenciled Farmhouse Dresser below. 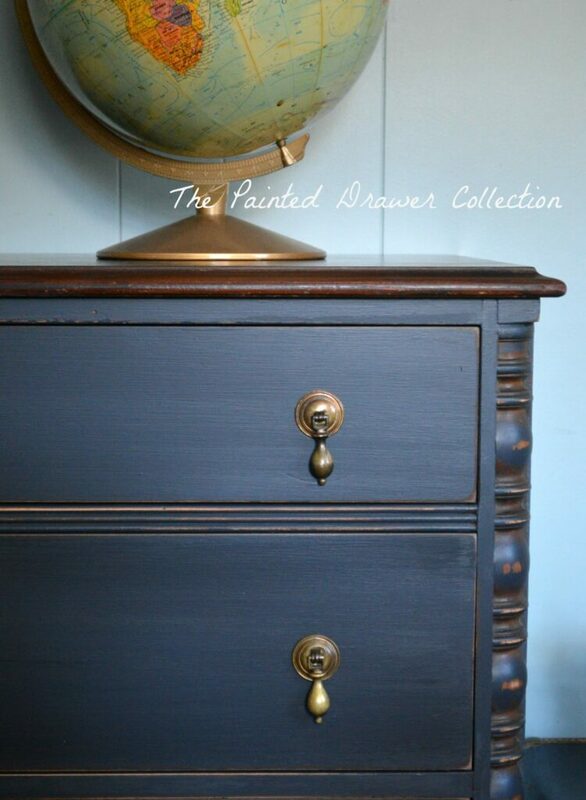 In the Black Pepper Dresser, I used the General Finish chalky style paint in the colors Black Pepper and Empire Gray. 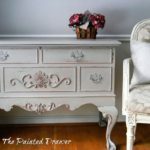 In the post, I included a review of the General Finishes chalky based paint versus Annie Sloan chalk paint. Which to use on my latest find? I’m still not sure! I must admit. 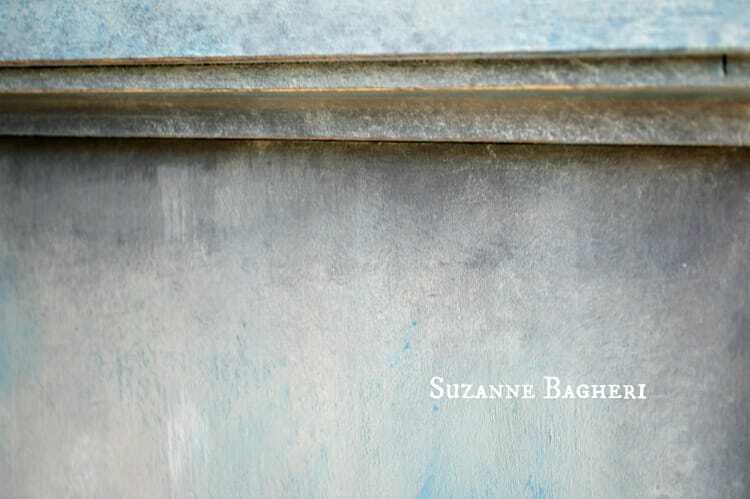 Suzanne, no matter what you paint or what paint you use you make the project look like a million dollars. I think you are so talented! 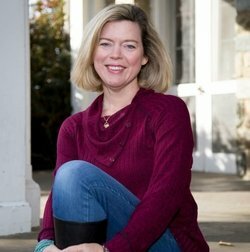 Thank you SO much, Kathy! I really appreciate your kind words! I totally agree with Kathy’s comment above! !